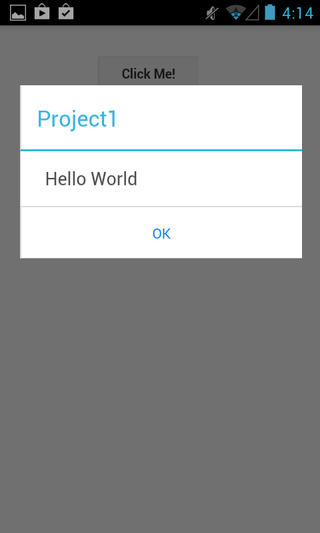 Did you ever try to learn how to develop mobile apps, only to give up in frustration? Think that you need an advanced computing degree to start your career as an app developer? Think again! Just pick up a copy of today’s discount software promotion, AppStudio! 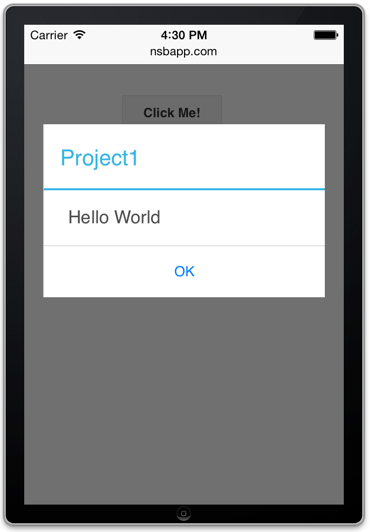 You will not find a better rapid development platform than AppStudio. 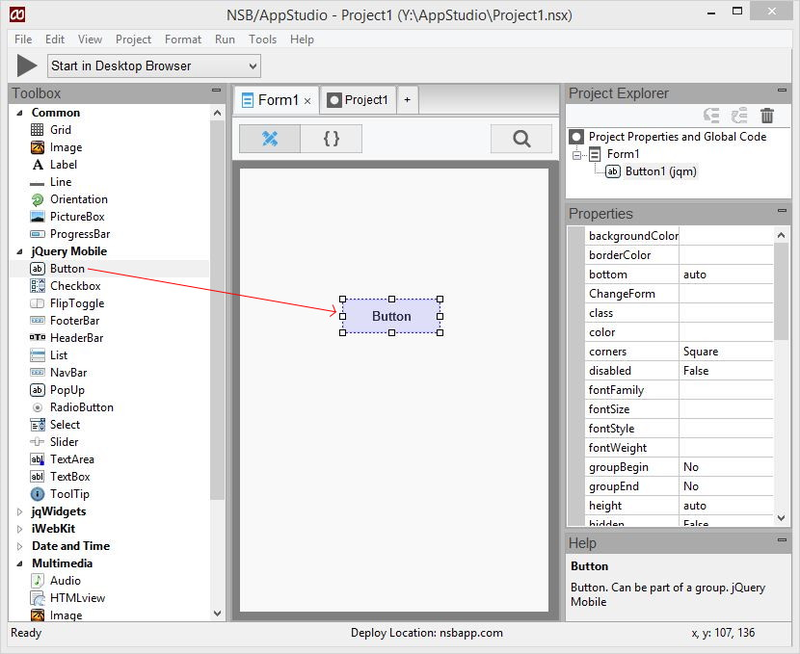 Featuring tons of sample code to get you up and running quickly, AppStudio empowers you to start getting your apps out for mobile, all without any royalty requirements! Please note folks, version 7 adds support for Bootstrap 4, GitHub and programming teams. 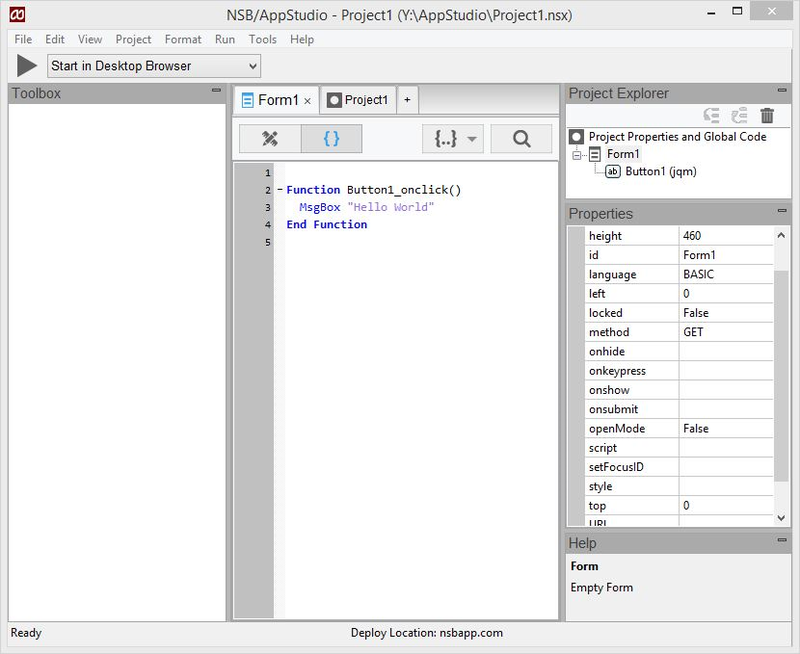 After you purchase NSB/AppStudio it may be used indefinitely. NSB/AppStudio is licensed per user, so if more people are going to use NSB/AppStudio you will need to purchase additional copies. Each license allows installation on all owned computers, but NSB/AppStudio may not be used at exactly the same time on each of them. Online license activation is required with a hardware footprint, and 3 installations per footprint. what's this? The Best Code Snippets Manager for Windows!